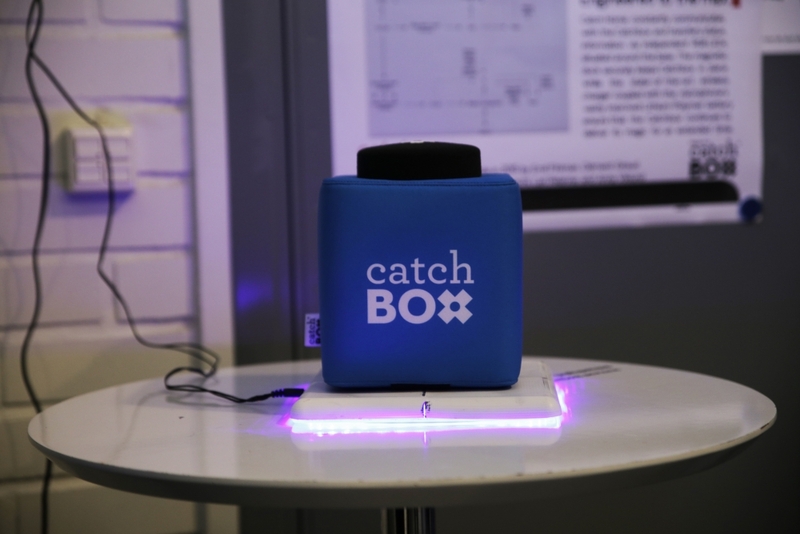 In the autumn of 2015 the course task for Plastics Product Design was given by Catchbox. 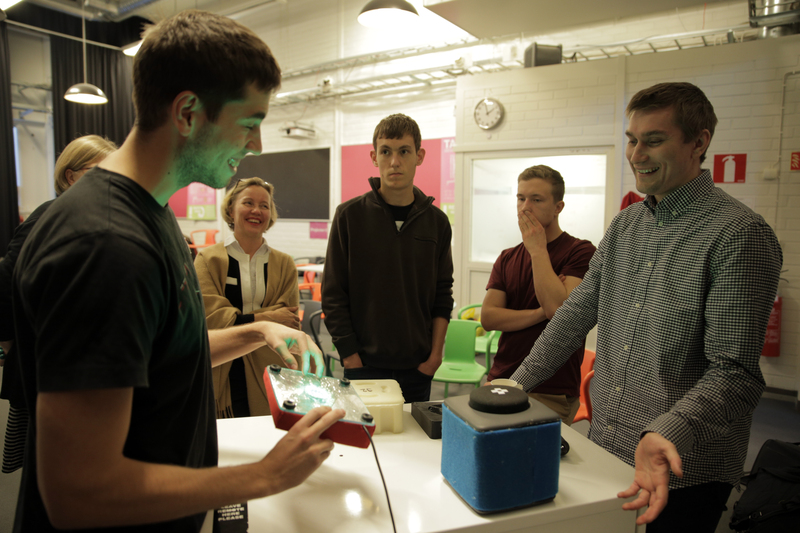 During the course the student teams had to develop a docking station for the throwable microphone and at the end of the course to present their work in the final gala. Not only did Catchbox provide the course with the task but also gave the students viable feedback on the works in progress, and insight on what makes a good product.